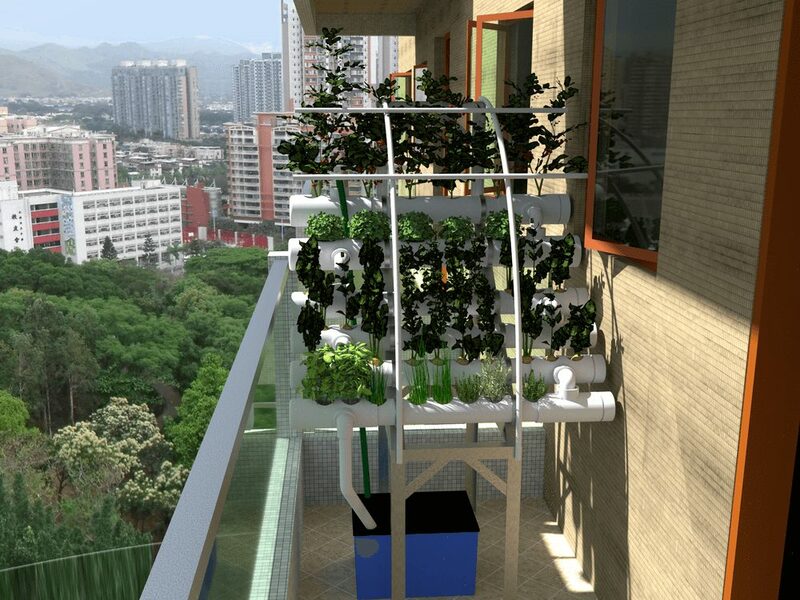 Wouter’s hydroponics system for sustainable and environmentally friendly gardening is set to be one of the first to seek to raise funds through Hong Kong’s newest rewards-based crowdfunding platform, SparkRaise.com. SparkRaise is launching with closed user testing before opening up to a wider audience later in 2016. Designed and created in Hong Kong, Wouter’s hydroponics system is an example of creative development and entrepreneurism in the city. Indeed, much has been accomplished to grow Hong Kong’s start-up ecosystem in the past year. A survey conducted by Invest Hong Kong in 2015 showed a 46% increase in startups in Hong Kong’s co-working spaces and incubators. The government has also been focused on developing and promoting Hong Kong as a FinTech hub and has established a Steering Group on Financial Technologies to advise on how best to accomplish this. Hong Kong now boasts a vibrant start-up community, which bodes well for the SAR if it can continue to foster and support the passion and entrepreneurism that exists today. However, this ecosystem also depends on the success of its start-ups. Crowdfunding is still but a seedling in Hong Kong as compared to the rapid growth and development it has enjoyed in the U.S. and Europe. A supportive regulatory framework, passion for innovation and an active online support base have all helped to spur rewards, lending and increasingly equity based crowdfunding there. While the start-up community is largely familiar with crowdfunding, there is still significant education that needs to take place amongst the general public in Hong Kong and Asia. 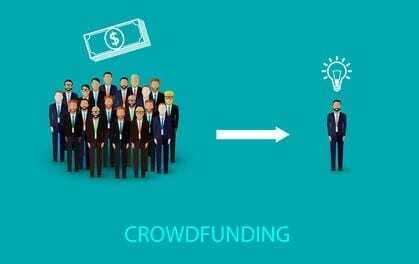 So far, with most Hong Kong based gadget and tech related projects choosing to raise funds using platforms abroad, there has been little opportunity for the general public to gain an understanding of the wide ranging benefits crowdfunding can have on the economy and job creation. An oft-cited challenge faced by Hong Kong’s start-ups is lack of funding. Rewards based crowdfunding offers not just a chance to fundraise for a business idea or a tech project, but also the chance to build a customer base, engage directly with customers on product development and build a brand. Venture capitalists also like companies that have crowdfunded as it demonstrates a market and existing customers for a new product. In the U.S., it has become an important first step for many start-ups to attract investment capital. The “Series A gap” is also a recurring theme in Hong Kong, with entrepreneurs and small businesses claiming difficulties raising money in the SAR after their seed rounds. Equity and lending based crowdfunding offers companies a way to raise growth and expansion capital in a more efficient and cost effective manner than through traditional channels. Support from the government, as well as a regulatory framework with more relaxed requirements than current securities regulations for certain forms of crowdfunding, are important steps that have been taken in a number of other jurisdictions in Asia. Such steps will also be important for helping to grow a robust crowdfunding culture in Hong Kong, balancing efficiency with appropriate levels of investor protection. Marc Rogivue’s 3D printer, aptly called the “Curiosity”, is another Hong Kong based creative project planning to launch a crowdfunding campaign in 2016. His is an easy-to-assemble educational 3D printer which offers a low-cost platform for educational purposes. It enables people of all ages and backgrounds to become inventors. In addition, by up-cycling e-waste such as old DVD drives and PC power supplies the Curiosity 3D Printer educates on environmental issues, recycling and up-cycling, in addition to everything about 3D printing. Crowdfunding has proven to be an important part of the start-up ecosystem in other parts of the world. For Hong Kong to effectively compete as a global start-up and FinTech hub, it should support a culture of online social funding as well as nurture local creative talent. We have a strong and growing start-up crowd in the city and we now need this community to channel its passion into local crowdfunding platforms to support our local and regional businesses, innovation and creative projects. To do so is not only to crowdfund for those specific projects, but it is to crowdfund for our region’s entire start-up ecosystem.